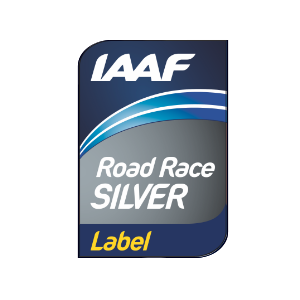 Medals are not just earned on race day. They are earned on early mornings, humid afternoons, and holidays when you’d rather sleep in. 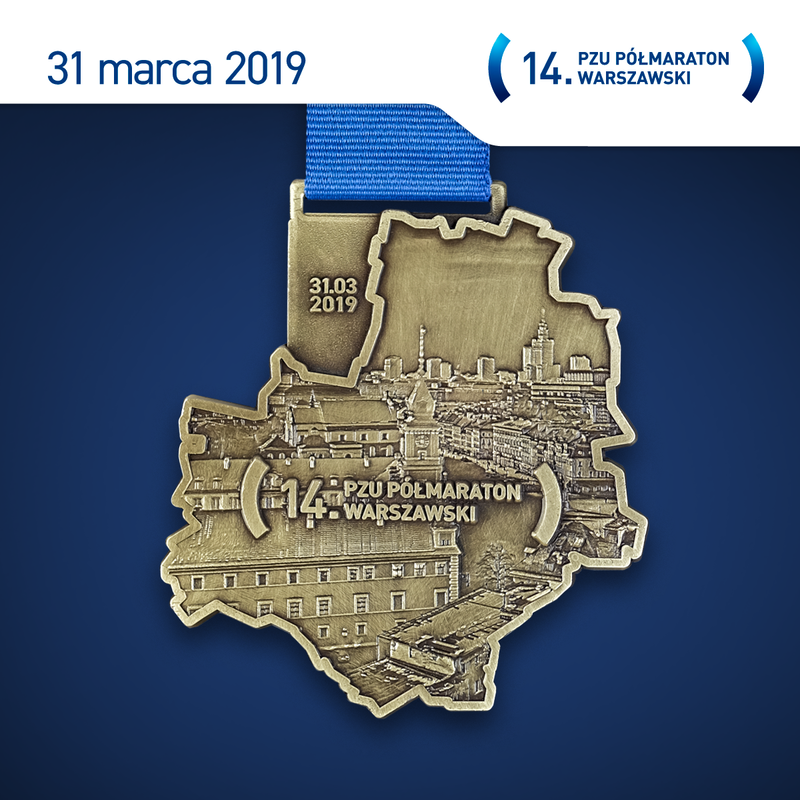 We present the medals of the 14th Warsaw Half Marathon. Earn yours!